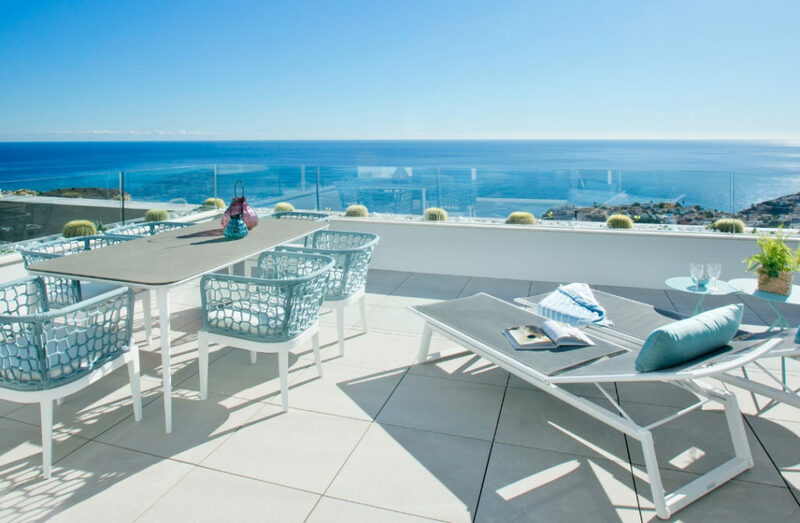 How many times have you dreamed of watching the sunrise in your home overlooking the sea? 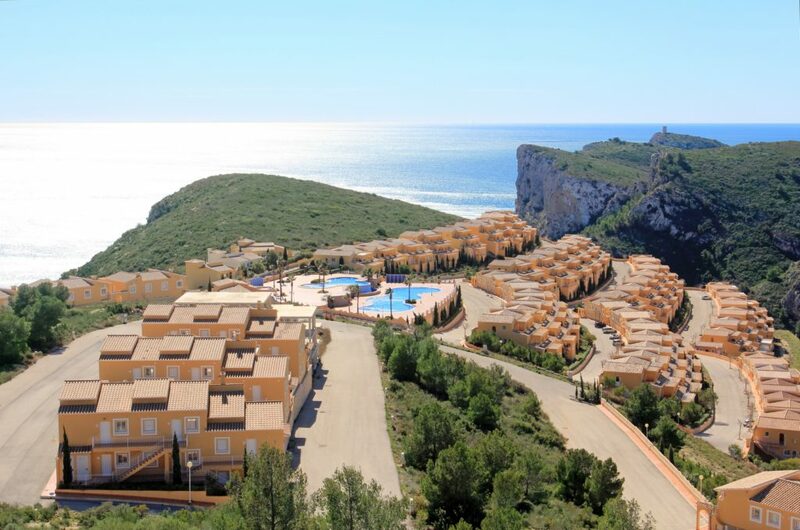 You’re in luck… because we have the apartment you are looking for on the Costa Blanca! Are you ready to discover it? Sit down, because we assure you that you’ll fall in love with it at first sight. 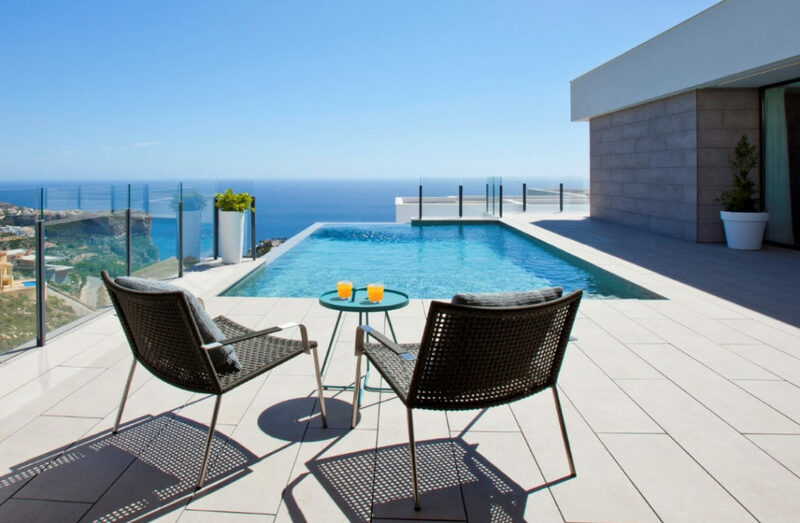 One of our most outstanding apartment developments is Blue Infinity. 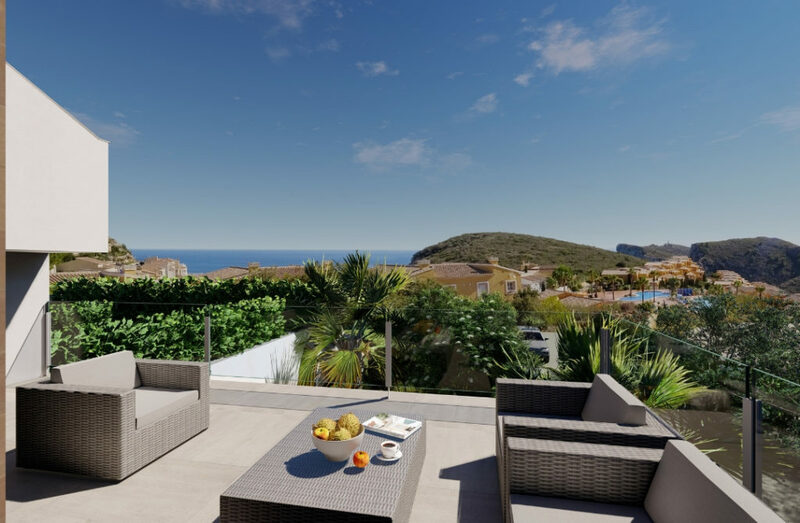 The exclusive location of these luxury apartments in Cumbre del Sol Residential Resort, in the north of the Costa Blanca, make it the ideal place for those who dream of living in front of the sea in a stylish home with all the amenities you could want. 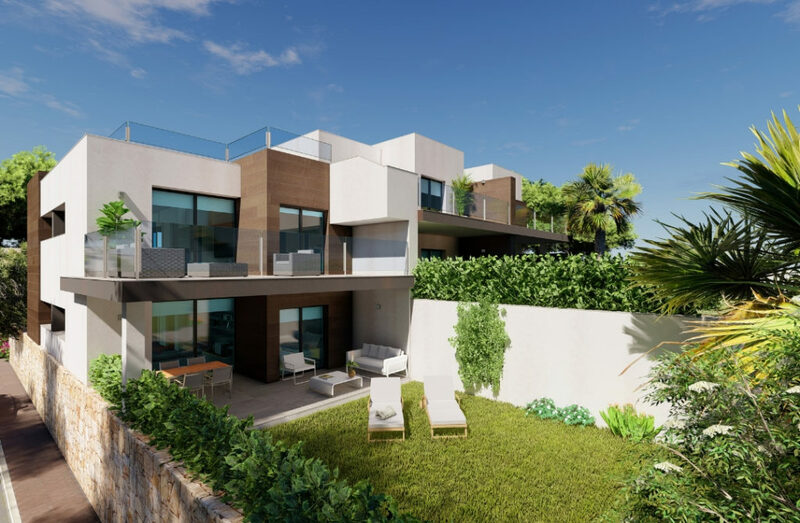 These modern and elegant apartments stand out thanks to not only their design, but also the quality of their materials and their layout which is specially designed to make the most of the light and the Mediterranean climate. Furthermore, the Blue Infinity development has a built-in home automation system to make your life easier by allowing you to control certain aspects of your home such as temperature, lighting, and security systems from a single device. All of the homes in this development have two bathrooms and you can choose between two or three bedrooms. 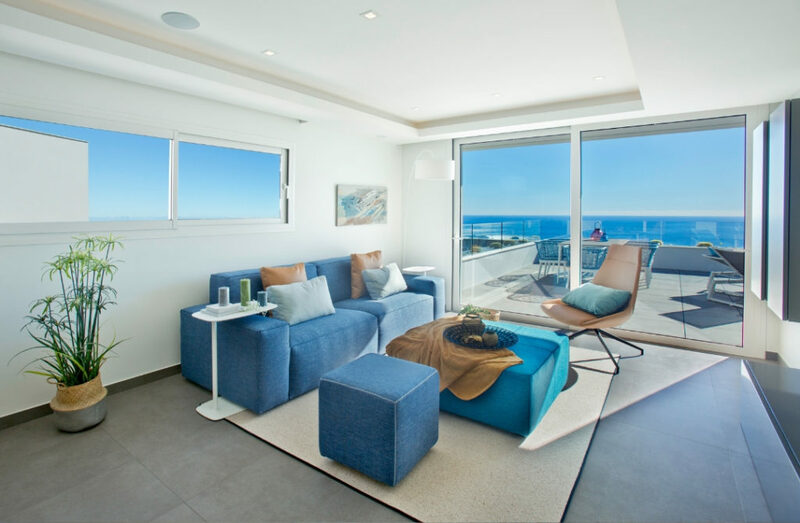 All of the Blue Infinity apartments also offer a spacious terrace, with a minimum space of 47 sqm, which connects to the living room and the master bedroom so you can make the most of outdoor living and the views of the sea. 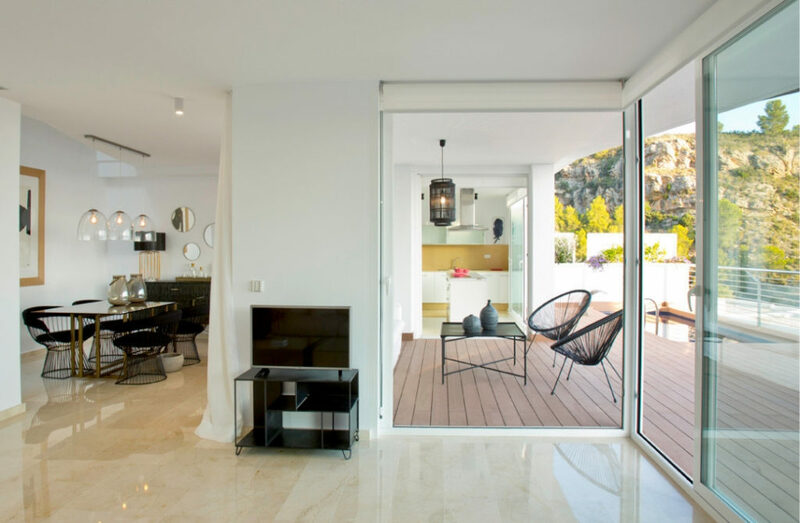 If privacy and security are two of your priorities, we have the apartment you are looking for on the Costa Blanca! Access to the Blue Infinity complex is restricted and exclusive to residents. 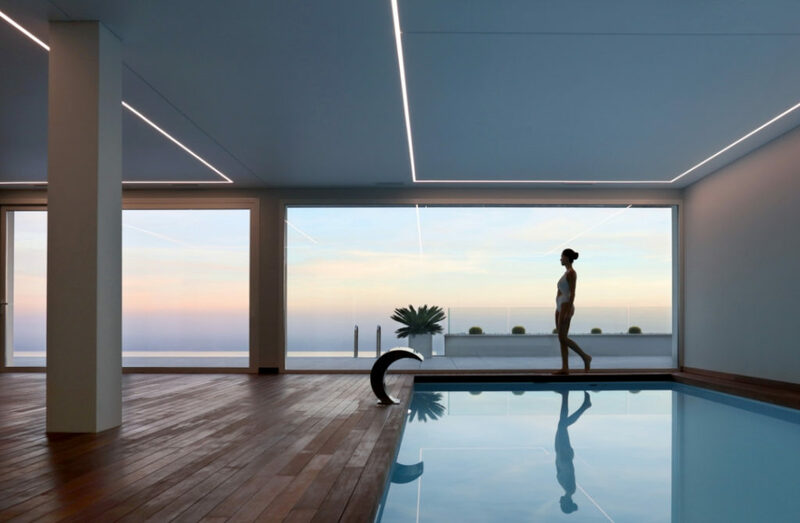 This development also stands out as a result of its exclusive communal areas which include an outdoor infinity pool, a heated indoor pool, a gym and a wellness area. 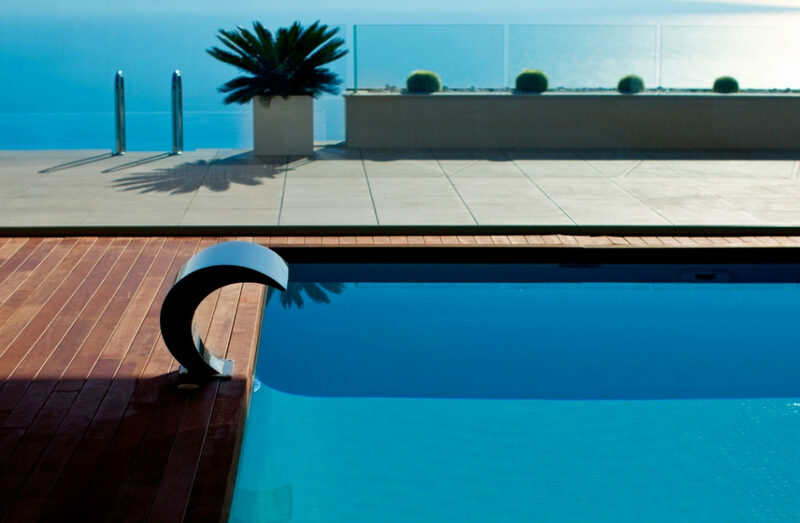 Everything you could want for your wellbeing is in Blue Infinity! If what you are looking for is a house more in line with your budget, you will fall in love with our Montecala Gardens apartments! We also have numerous models to choose from so that you can find the one you like best! These are apartments with modern architecture, each with its own terrace. 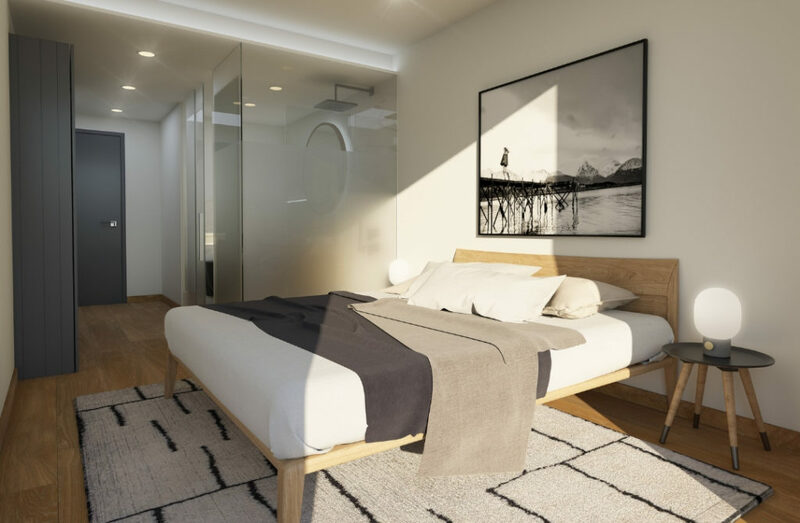 The Montecala Gardens apartments are over two levels, have two bedrooms, and offer additional comfort thanks to underfloor heating, air conditioning, and electrical home appliances. 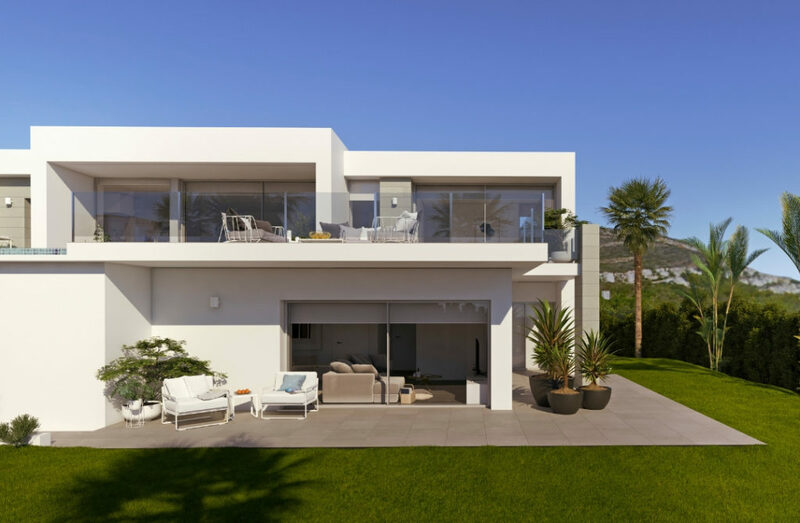 In addition, they share communal services for the wellbeing and amusement of the entire family such as a children’s playground, social club and community parking. 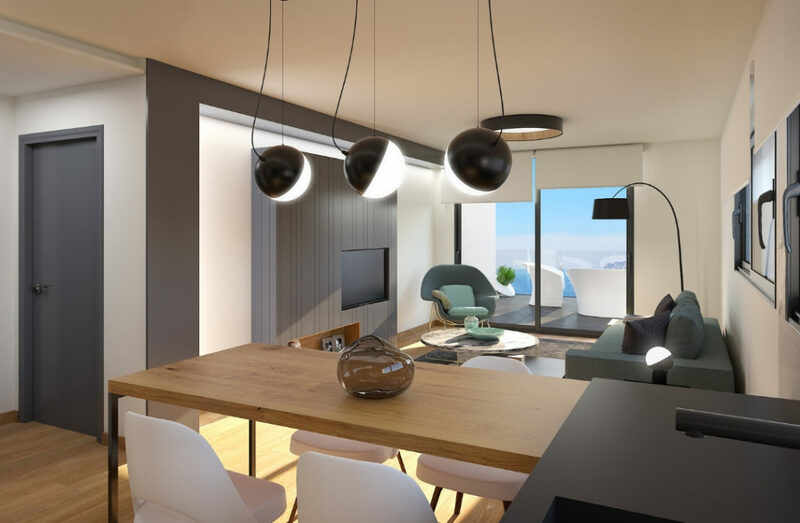 If you are searching for a new home… we have the apartment you are looking for on the Costa Blanca! For more information about any of our developments, please fill in the contact form and we’ll be in touch soon. We will be delighted to help you!